A public consultation on the Government’s second tranche of Marine Conservation Zones opened today. Everyone with an interest in our seas is invited to give their views on whether 23 sites in English waters should become Marine Conservation Zones (MCZs). The 23 sites proposed will cover 10,810 square kilometres of our seas, protecting important seabed habitats and species. 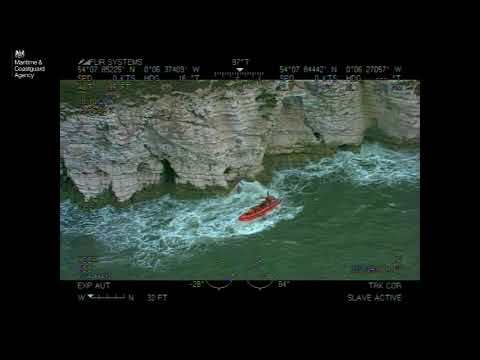 The Royal Yachting Association (RYA) supports the UK and Devolved Governments’ shared vision for clean, healthy, safe, productive and biologically diverse oceans and seas and believes that, in most cases, this vision can be achieved without any adverse impact on either the public right or the safety of navigation for recreational boating. 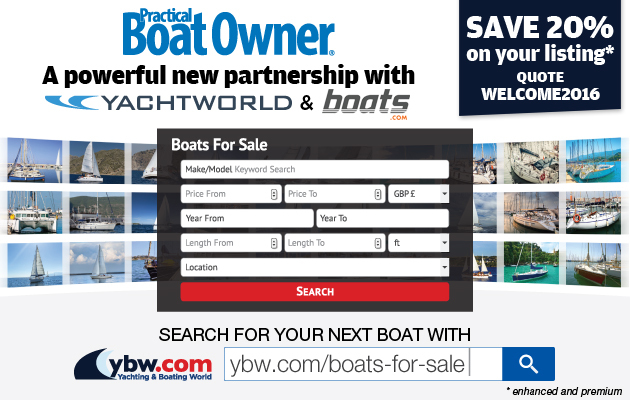 Nevertheless, the RYA will be considering the Government’s proposals in detail to ensure that they are based on objective and robust evidence and that any potential impacts on recreational boating interests are minimised. The RYA will oppose any measures that it considers to be disproportionate, unenforceable or ineffective. In February 2014, the Government announced 37 potential candidate sites for the second tranche of MCZs. In response, the RYA stressed the need for objective and robust evidence to support the designation of MCZs and gave evidence to that effect to the Environmental Audit Committee. The RYA has also met with the Marine Environment Minister to articulate its concerns. The Government has indicated that 14 of the 37 candidate sites are not considered suitable for designation at this time. This includes four sites around the Isle of Wight and in Studland Bay where it is acknowledged by the Government that designation may have significant management implications for local sea users (particularly potential mooring and anchoring restrictions affecting recreational boaters). The RYA maintains its position that further work is needed to explore the feasibility of developing local solutions at these sites before they can be proposed for designation and the RYA welcomes the Government’s decision not to proceed with these sites at this time. Where are the proposed sites? The 23 sites now proposed for designation in the second tranche protect a diverse range of important seabed habitats and marine life. The sites in this tranche vary in complexity, from areas which cover a small number of important species and habitats, to complex mosaics of diverse habitats that support a wide range of species, some of which are rare and vulnerable. 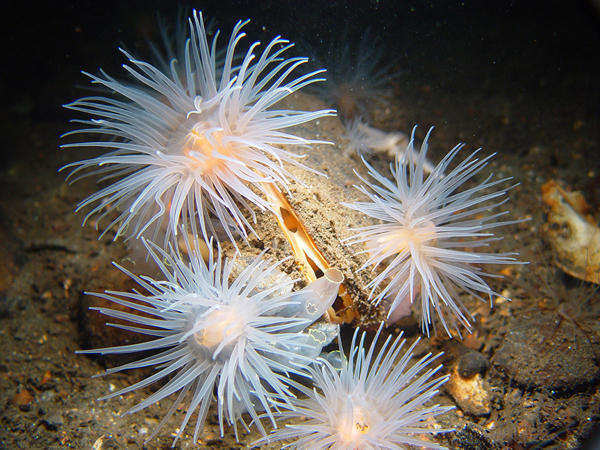 A third tranche will follow in 2016, which will aim to complete the English component of the UK’s contribution to a network of Marine Protected Areas in the North East Atlantic. RYA Northern Ireland, RYA Scotland and RYA Cymru Wales· are also engaging with the ongoing Marine Protected Area (MPA) process in their respective countries with support from the RYA nationally. Parliamentary Under Secretary of State for Farming, Food and Marine Environment George Eustice MP said: ‘We’re doing more than ever to protect our seas, preserving incredible underwater landscapes and helping our sea life flourish. Emma Barton, RYA planning and environmental manager, added: ‘We are pleased that the Government has recognised that there were significant implications for local sea users at a number of the candidate sites proposed last year. The RYA is now considering the Government’s proposals in depth and preparing its response to this public consultation. During the consultation period, the RYA will be working closely with its regional network of volunteers to ensure that the interests of its affiliated clubs and members are reflected in its response. However, the public consultation is open to everyone who wishes to respond and the full consultation document together with instructions on how individuals can submit comments is available online. The public consultation closes on 24 April 2015. In a separate consultation released on the same day, the Department for Environment, Food and Rural Affairs (Defra), the Northern Ireland executive, the Scottish government and the Welsh government are also seeking views on the UK’s proposed programme of measures for each of the 11 Marine Strategy Framework Directive (MSFD) descriptors to maintain or achieve Good Environmental Status (GES) in their seas by 2020. The UK considers that many measures have already put in place by other legislation such as the Marine Acts and therefore has adopted a proportionate approach that avoids gold-plating, but which is considered sufficient to meet the requirements of the directive. 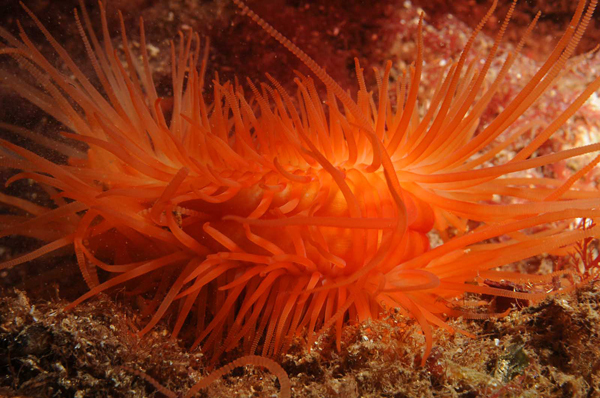 The Maritime Conservation Society (MCS) says it is hugely disappointed that of the 37 sites proposed to go forward to a second public consultation on Marine Conservation Zones (MCZs), only 23 sites have made the final list. The MCS is supported in its criticism by the National Trust, which owns 750 miles of England’s coastline. The National Trust says the underwater landscape of England’s coastline must be protected in the same way the visible land is and the protection must be put in place now before it’s too late. MCS says sound scientific advice has once again been ignored with 14 important sites not included in the consultation. The charity says this tranche had been promoted as one to fill in major gaps, but instead appears to have slowed the MCZ process right down. The MCS biodiversity and fisheries programme manager, Dr Peter Richardson said: ‘We are alarmed that these proposed MCZs have been shelved, at least for the time being. Simon Pryor, natural environment director at the National Trust, added: ‘Steady progress is being made to have a good network of Marine Conservation Zones around the coast of England. Both groups say that important sites missing from the consultation will leave huge gaps in the network. 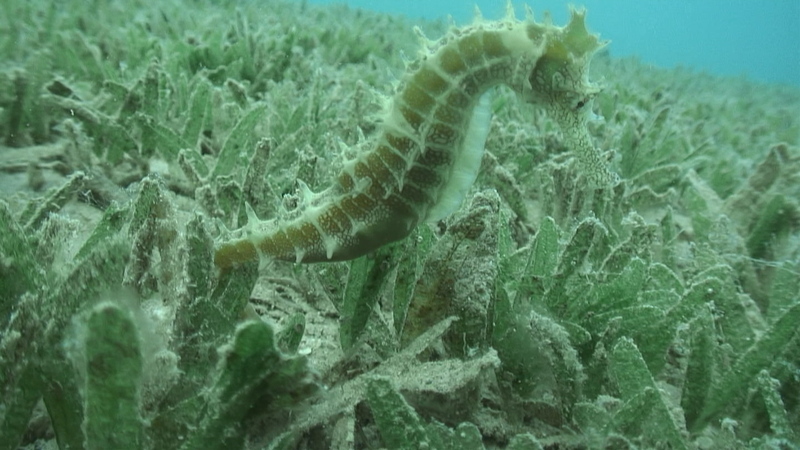 Studland, Bembridge, Norris to Ryde, and Yarmouth to Cowes have all been dropped putting at risk the future of the spiny seahorse, mantis shrimps and large seagrass meadows. MCS says that all 23 sites being consulted on must be designated. These include well-known Cromer Shoals Chalk Beds referred by many as the “great barrier reef of Norfolk”, Farnes East which hosts an array of seabed life such as sea pens, and Newquay and The Gannel known for its crawfish, pink sea fans and migrating eels and salmon. Click here to take part in the public consultation.